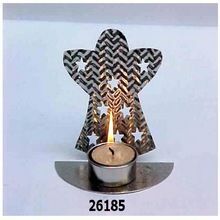 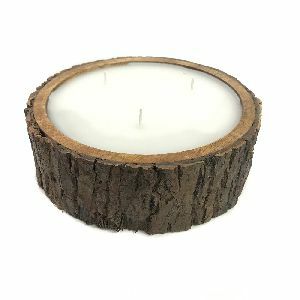 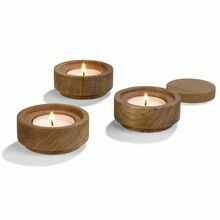 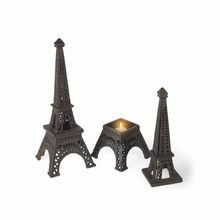 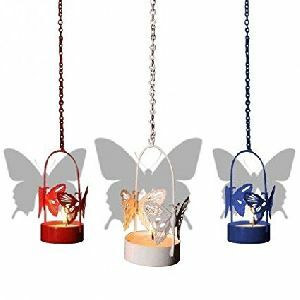 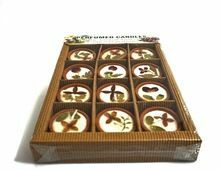 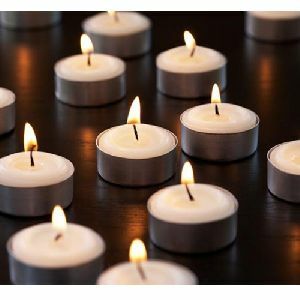 LED Tea Light Candles that we manufacture, export and supply are extensively in demand amongst byers owing to their impressive designs. 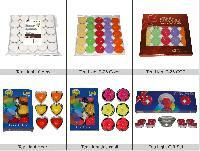 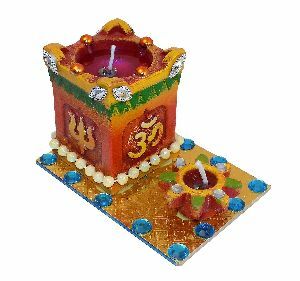 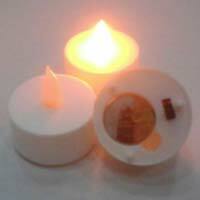 We are offering all types of LED Tea Light Candles, LED pillar candles, single and multi-color (manual & remote operated candle). 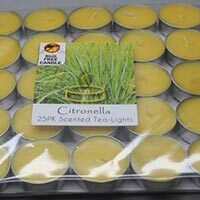 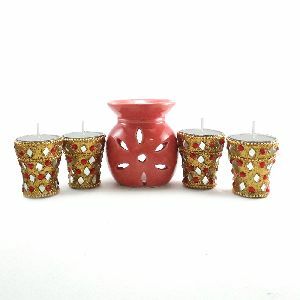 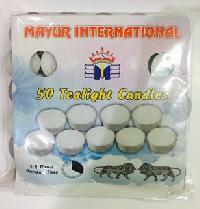 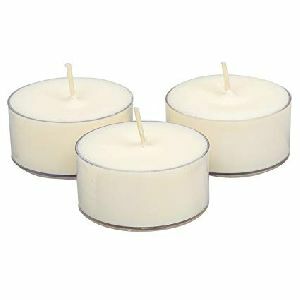 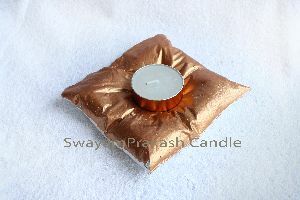 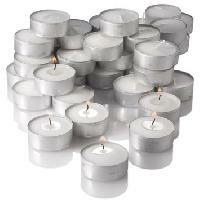 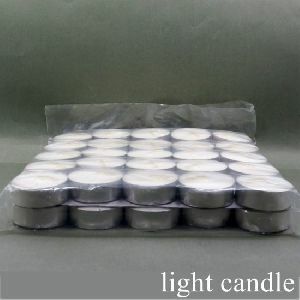 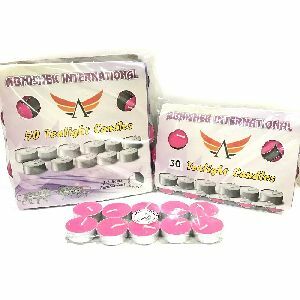 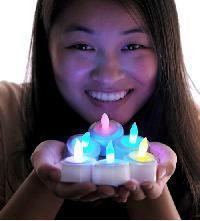 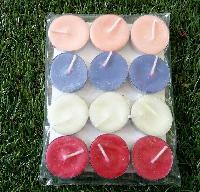 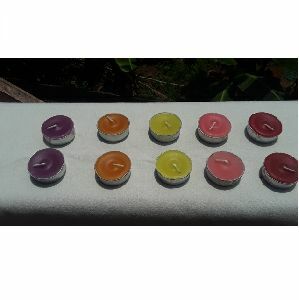 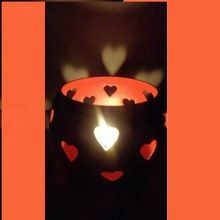 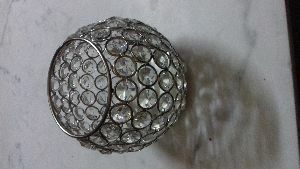 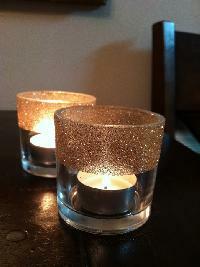 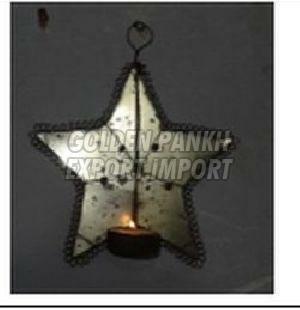 Buyers can obtain LED Tea Light Candles in bulk, in safe packaging and at the most inexpensive rates from us! 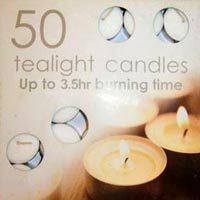 Burning Time : Upto 3.5 hours. 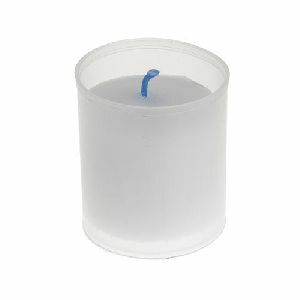 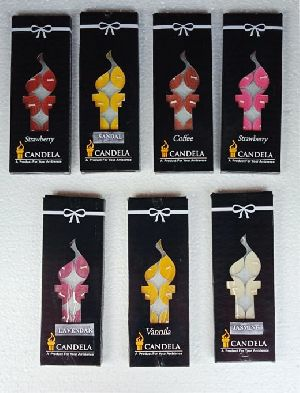 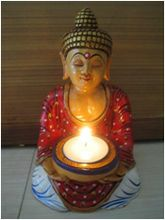 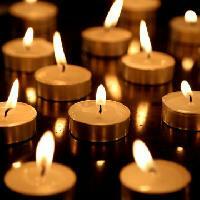 Our tea light candles are manufactured from optimum quality wax, cotton wick, additives and colorants. 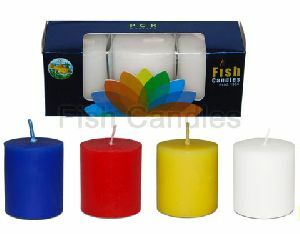 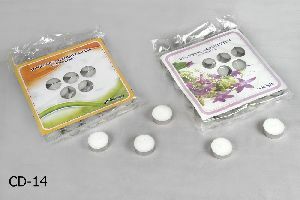 Feature : For longer duration and spread a floral fragrance in the whole environment.